One of the foundation recipes for any mixologist, the Old Fashioned is a time tested cocktail that is presently enjoying a revival thanks to the hit show Mad Men. First mentioned in the early 1800s, the true origin of this drink is shrouded in mystery with some sources pointing to the late 1870s as a possible inception date. Any self-respecting bartender/mixologist should master this recipe. In an Old Fashioned glass add sugar cube, bitters, orange rind, and water. Muddle until well mixed and sugar mostly dissolved. Remove the orange rind and add Rye and ice. Garnish with orange wheel and cherry. 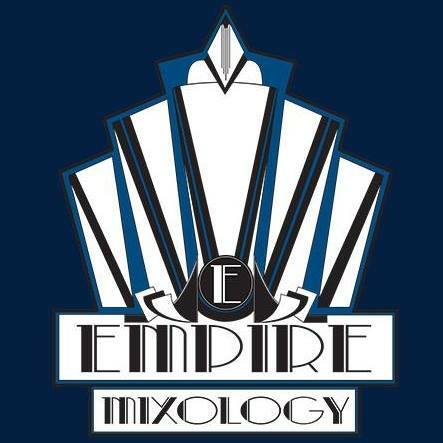 Empire Tip: Bourbon is commonly accepted as a substitute for Rye, and numerous recipes also call for Gin instead of Whiskey.